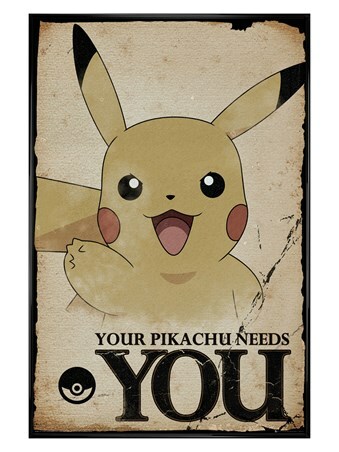 'Your Country Needs You - Enlist!' 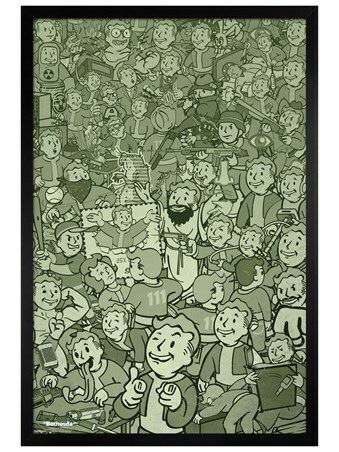 This incredible framed poster is perfect for any loyal Bethesda follower. 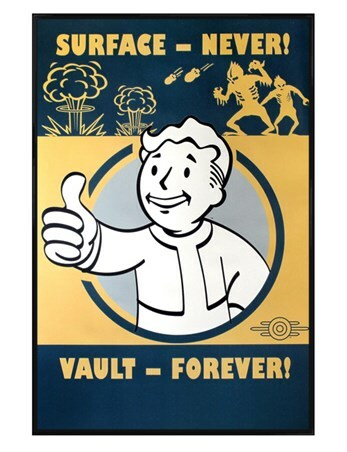 Designed to appear as a retro propaganda poster, the brilliant creation is inspired by the hit gaming franchise, Fallout! 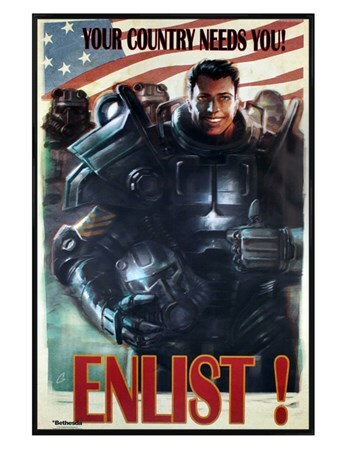 As the stars and stripes blow in the background, a dapper chap is seen wearing Power Armour as he encourages you to enlist. 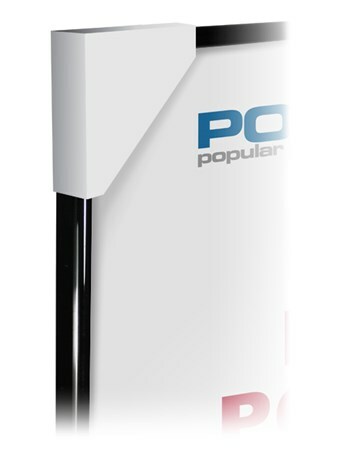 If you were glued to your controller during this release, this is a great addition to your gaming collection. Complete with a 61cm x 91.5cm gloss black plastic frame, fronted with transparent Perspex and ready to hang in your home. 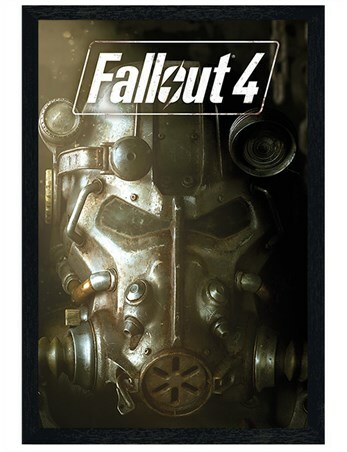 High quality, framed Gloss Black Framed Enlist!, Fallout 4 framed poster with a bespoke frame by our custom framing service.